I’ll be at First Saturday Arts Market with Jill Hakala. Come out for great art, food, and live music. Dog friendly, free to attend. 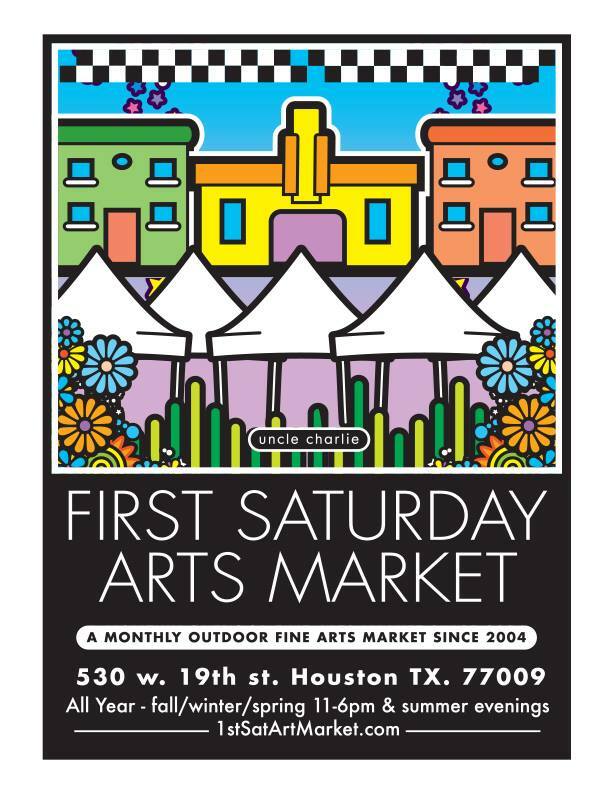 FSAM offers the best local art in the Houston area. We’ll be open 11am-6pm.